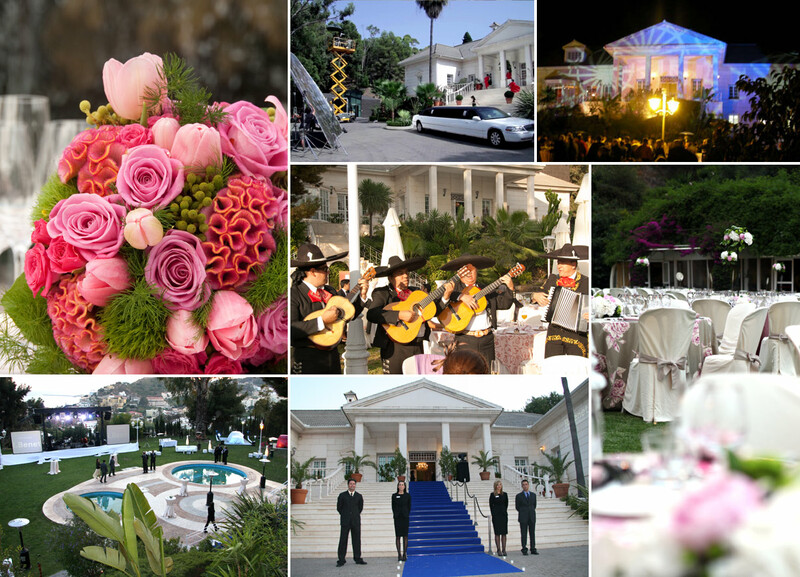 Palacio Monte Miramar puts at your disposal professional staff specialized in the organization of events offering you a wide range of options of accredited suppliers. SPECIAL DECORATION : Creation of spaces, flowers and furniture. INTERNET WIFI and all the multimedia services you may need. We do all types of thematic parties, which include decoration, musical performances and specialized staff for this kind of events. IMAGE: Photography, video and multi-camera video-conferences. MARKETING AND COMMUNICATION: Media-communication department and graphic designers for invitations, catalogues, photocalls, canopies, etc. Our facilities are also available as a location for filming spots, tv series or video-clips. Thanks to our broad experience we are capable of offering our clients the event they have always dreamt of.